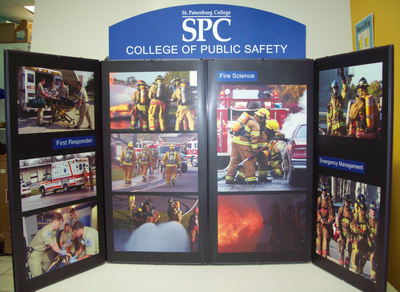 To browse through the photo gallery, please click on the thumbnail to view a larger view of the image. 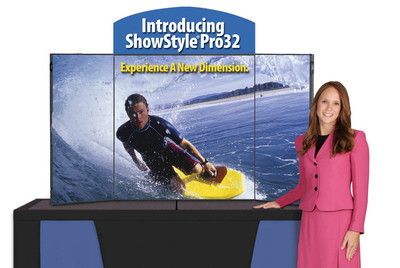 Rollover the enlarged image to find the "Next" and "Previous" buttons. 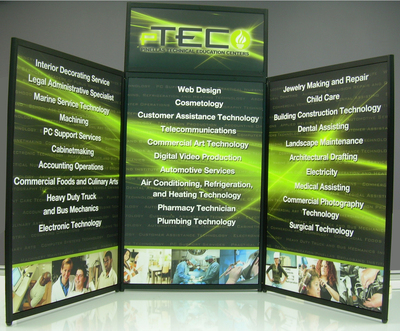 To exit, hit "Close" or escape. 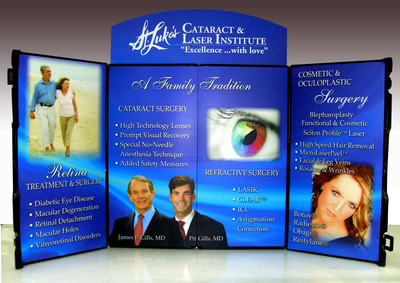 To view more photos, click on the "Next" link at the bottom of the page. 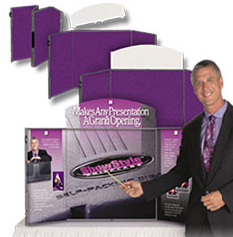 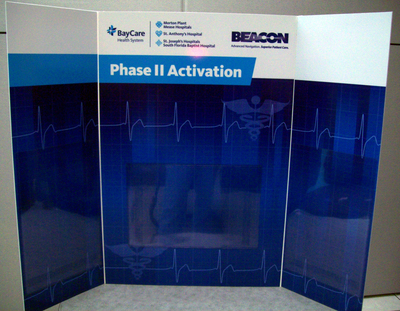 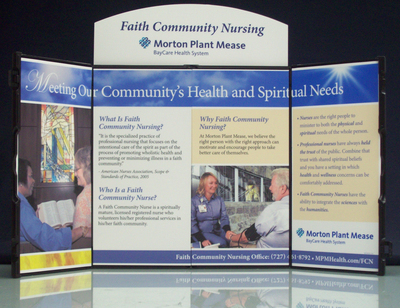 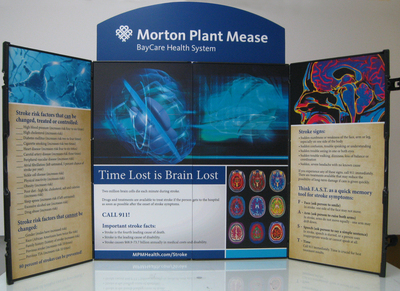 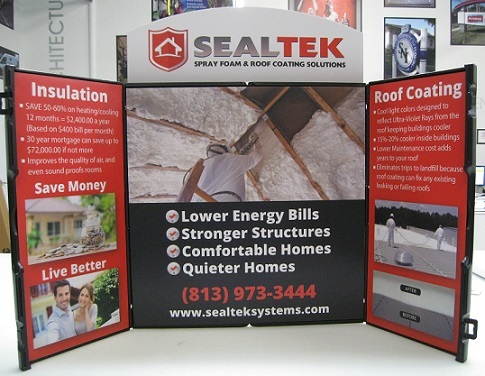 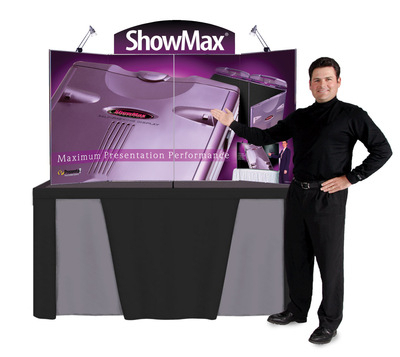 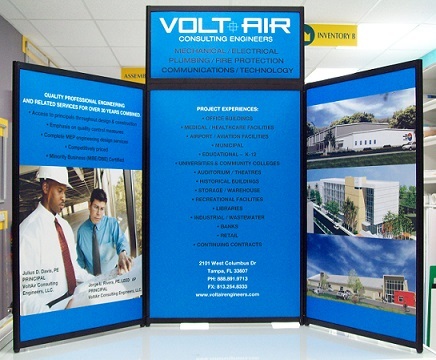 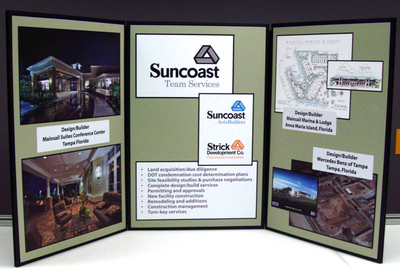 Click to View our Tradeshow Exhibit Display & Signage product page.